However, copra price continued to decline this year and even reached as low as P14.34 per kilogram as of March 16 compared to an average of P22.47 in the same period last year and as high as P30 to P40 per kilogram in the previous years. 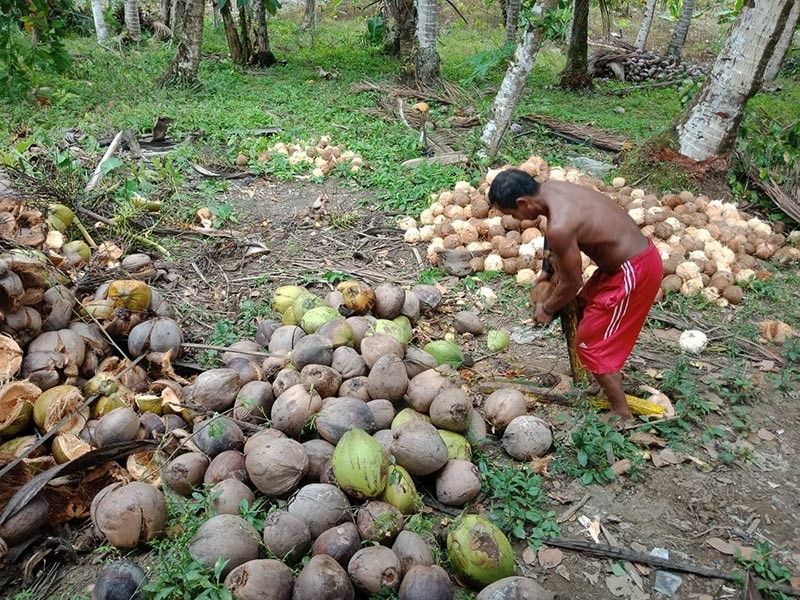 Coconut farmers expressed dismay over the extremely low prices, with some even refusing to sell their produce to the mills or local traders. PCA 11 project development officer and focal person William Mortalla said in an interview with SunStar Davao that the decline in copra price is temporary, a result of the law of supply and demand in the global market. 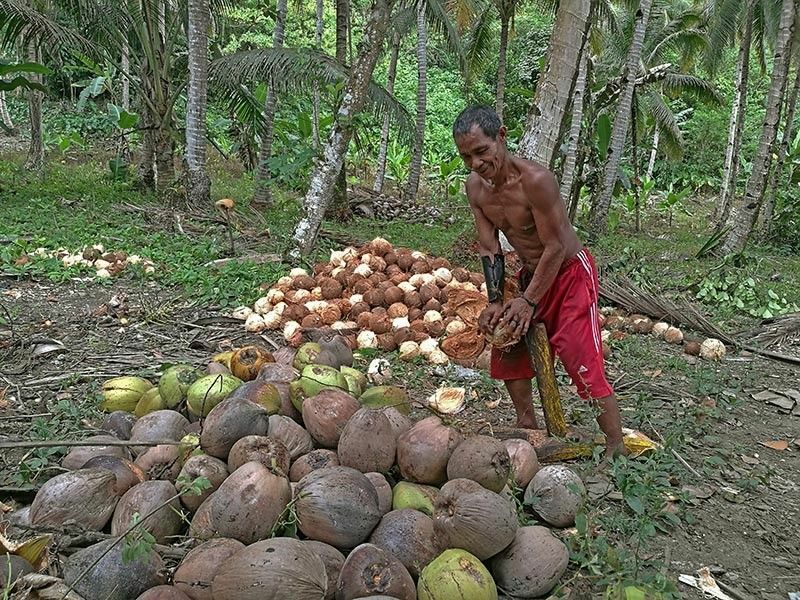 "Ang presyo sa kopras nagaagad sa presyo sa global market sa coconut oil (The price of copra depends on the price of coconut oil in the global market)," he said, adding around 72 percent of coconut oil in the country are exported. The Philippines is among the biggest exporters of the commodity. While the Philippines is among the largest exporters of coconut oil, the commodity itself only accounts for two percent of the vegetable oil global market. Mortalla added that palm oil has dominated the global market as its market share is now around 35 percent followed by soybean with around 29 percent. 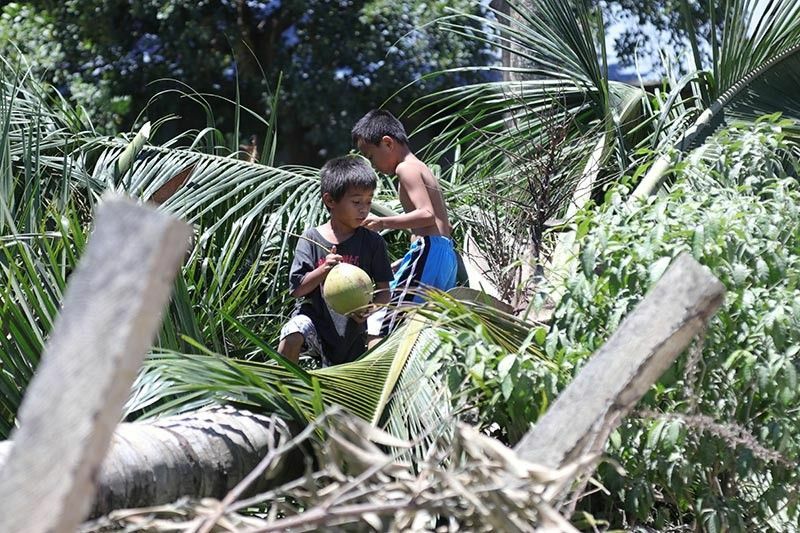 "If the price of palm oil declines, because it has the biggest market share in the global market, consumers will likely shift in favor to what has the largest supply but still lower in price," Mortalla said in Bisaya. 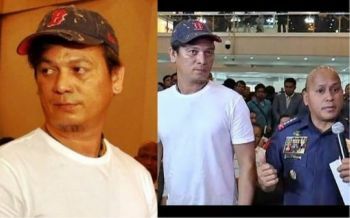 Last March 20, Department of Agriculture (DA) Secretary Emmanuel Piñol wrote on his Facebook page that the government-owned Coconut Industry Investment Fund Oil Mills Group (CIIF-OMG) has agreed to increase its buying price for copra to P20 per kilogram and even offered a maximum loan of P50,000 under the Production Loan Easy Access for coconut farmers which they can use in starting livelihood activities that will tide them over while the buying price of copra is low. This is just one of the interventions that the government has introduced to help the coconut farmers for now. Mortalla said the government through the PCA has a lineup of interventions since they have no control over the price of copra in the market. "Unfortunately, we do not have a floor price for copra unlike other commodities such as rice. Naturally, traders have the freedom to set a price that will maintain their profit," he said, adding that it is one of tha disadvantages of coconut farmers. Among the interventions being made is the domestic utilization of products. This is to lessen dependence on exports. Mortalla said there is a proposal by their office to increase coconut methyl ester (CME) content in local biodiesel to 5 percent from 2 percent. Other interventions are utilization of coconut products; programs that will lend coconut farmers of machineries and equipment for other coconut products such as coco sugar; intercropping programs for cacao, coffee, banana as alternative crops; livestock integration; programs that help maximize production such as fertilization program; and direct copra marketing which is still being developed this year for easy market access of coconut farmers.